Ron and Maggie Tear Photography: Very warm. 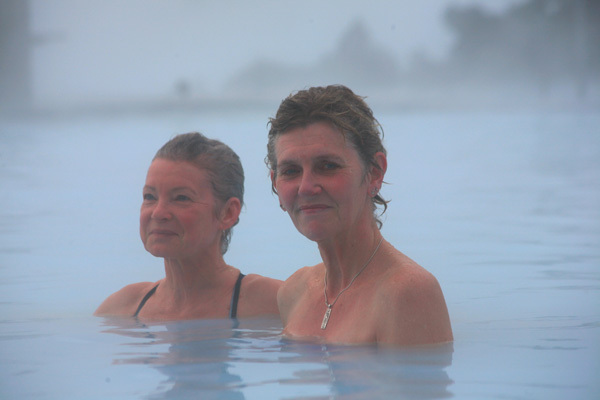 Blue lagoon, Jo and Maggie in the very warm pool. One for the record.